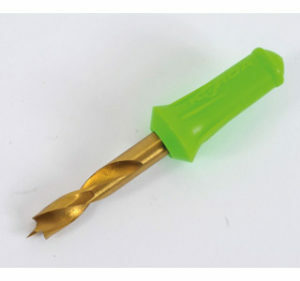 These precision-engineered drills are perfect for creating popular balanced presentations like the KD rig and Muzza rig. 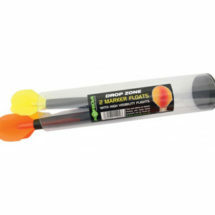 There are two drills in the range, 8mm and 6mm, which will cater for a range of hook baits, including standard baits, smaller boilies and tiger nuts. 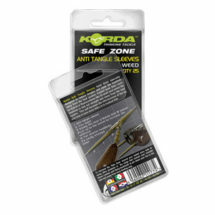 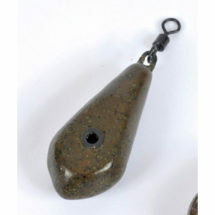 The tips of the drill bits have been specially engineered to allow baits to be drilled without cracking. 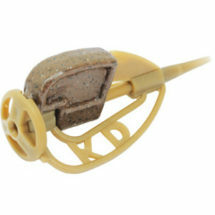 Each drill comes supplied with six quality cork sticks that fit the drilled holes perfectly. 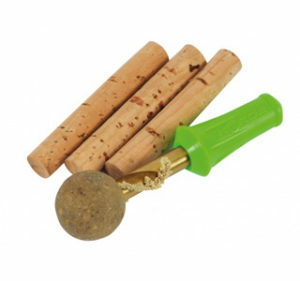 We also supply replacement packs of cork sticks, each of which contain 10 cylinders.